McCarran International Airport is a global and community leader. Our mission is to provide excellence in customer service; we can only do that with great employees. 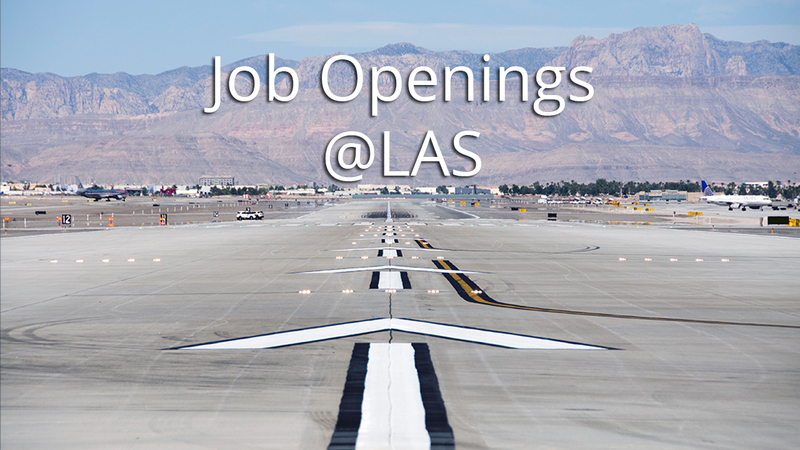 Clark County Department of Aviation has entry-level, technical and managerial positions for individuals with or without an aviation background. Each employee is committed to making every passenger’s trip through our airport a positive experience.